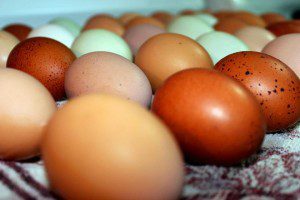 When you first move to Geauga County, you probably don’t know where to begin to find quality local produce. Even after living here for years, I am still discovering new local treasures on a daily basis. If you’re like I was just a few months ago, you may not have heard of these wonderful local merchants. I promise that you won’t be disappointed if you check them out yourself! 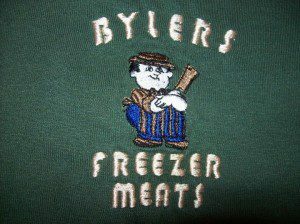 Byler’s has been in operation for over 40 years now and was started by Andy and his wife Sue. They sell halves and quarters of beef, and they also carry a full line of natural grown chicken and pork. Their cheese and specialty deli items are also worth sampling! They are Located at 15334 Shed Rd, Middlefield OH 44062 and you can call them at 440-632-5331. Like them on Facebook and tell them that Geauga News sent you! Through our food and our craft we are striving to connect people with their own food, provide CSA opportunities, workshops and direct buying opportunities to local restaurants. 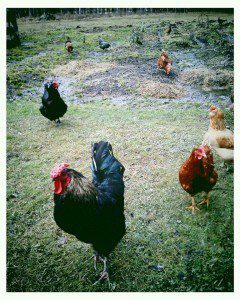 At the Farm we have chickens, hogs, eggs and plenty of nutrient rich produce. In our fiber production we have hand spun yarn, handwoven fabrics, natural dyed yarns, and textiles. To learn more about them, Like them on Facebook or drop them an email. I love this store. The owners are super polite, and everyone is very helpful and friendly. VERY clean, awesome prices, and has lots of hard to find bulk food, great place (and I’m picky!) They have fast service and great parking. 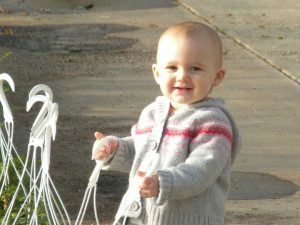 All my family enjoys the food and service at Fig Tree Bulk Foods. If you’re in need of whole wheat flour, dates, grains, nuts, spices or any other baking product, stop by and peruse their shelves. They are located at 15970 E High St, Middlefield, OH 44062. Call them at (440) 632-0102. 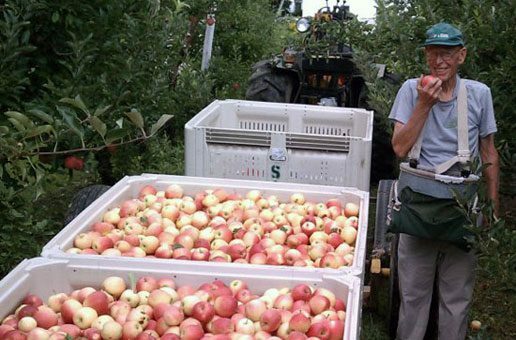 Wade started picking apples for Sage's 15 years ago. 15 years later, he is still there picking Gala's! 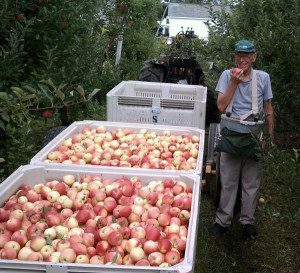 For over 80 years the Sage family has specialized in growing superior tasting apples. To accomplish the task of suiting the palate of their customers over an extended marketing season, over 50 varieties of apples are raised, each one different and each one with its own place in the marketing scheme. Along with the apples, a wide variety of other fruits and vegetables allow the retail market to be open from mid July into May the following year. Everything raised is sold through the market and includes approximately 25 acres of apples, 20 acres of sweet corn, 2/3 acre of blueberries, 1/4 acre brambles, 3 acres of peaches, 2 acres of pumpkins, and 3 acres of other crops such as tomatoes, squash, green beans, dried flowers, pears, grapes, plums, and cherries. All training and other cultural techniques necessary are used in order for the Sage family to meet their goal of a flavorful apple for every customer. This past year, I enjoyed many delicious Honey Crisp apples from Sage’s. I think I may have developed a mild addiction to them! If you haven’t been to Sage’s yet, stop by and see what they are all about. They are located at 11355 Chardon Rd, Chardon, Ohio 44024 and you can call them at (440) 286-3416. Like Sage’s Apples on Facebook and check out their website to learn more about them. Since 1999, Urban Growers has evolved into a wholesale and retail operation boasting 50,000 square-feet of covered growing space and a menu of nearly every kind of annual and perennial you can think of. And almost as important as the plants you find here, are the people. You can expect honest, genuine help and service every time you visit. Urban Growers offers annual bedding plants, perennials, hanging baskets, vegetable plants, and herbs. Their flagship retail location in Burton boasts thousands of flats, packs, pots, baskets, and other containers to dress up your landscape and gardens. So if you are also interested in growing some of your own food, this a great place to start.